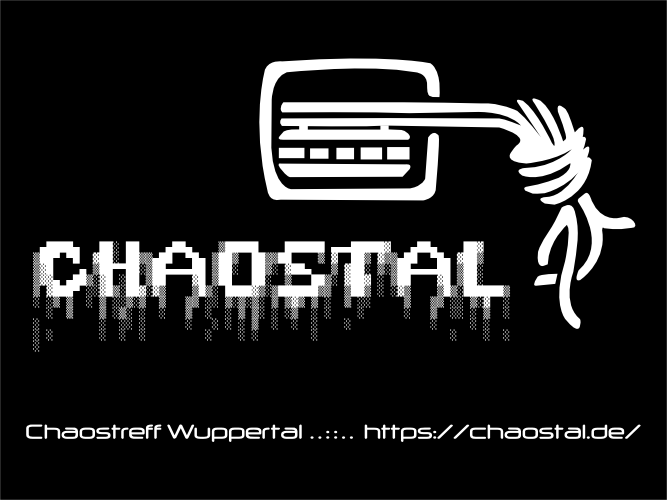 Chaostal is the Chaostreff Wuppertal founded back in 2003. Even though we are the chaostreff of Wuppertal, our members are spread across Germany and other countries, including Swiss and Austria. This page was last modified on 18 November 2014, at 23:16.